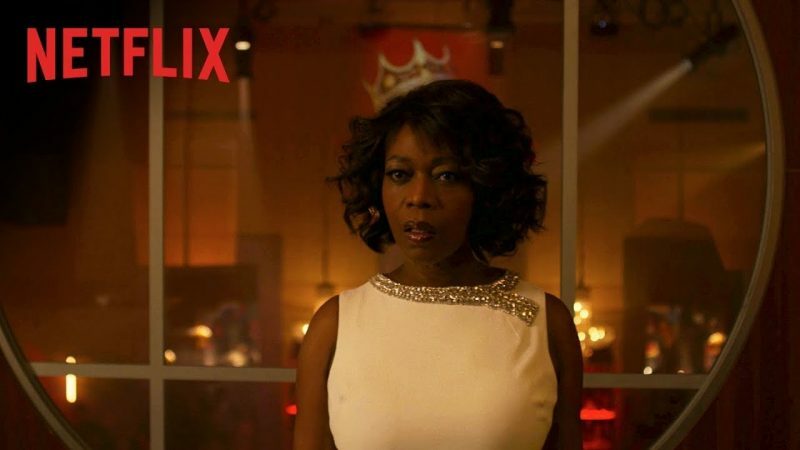 Netflix has revealed the new full trailer for the upcoming second season of Marvel’s Luke Cage, which focuses almost entirely on Alfre Woodard’s Mariah Dillard. Check out the Luke Cage Season 2 trailer, poster and photos below! In the trailer, Mariah Dillard is faced with an imminent and formidable threat to her hold over Harlem – the unstoppable Bushmaster. Armed with Mariah’s deepest secrets, Bushmaster endangers everything that she holds most dear. 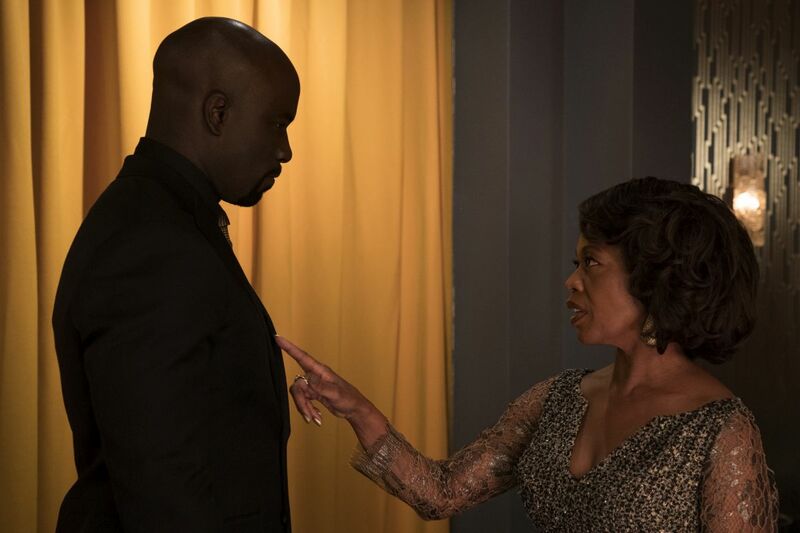 Meanwhile, Luke Cage wrestles with the idea of intervening and protecting Mariah for the good of Harlem.